La Zagaleta, Up in the foothills of the majestic Sierra Bermeja mountain. 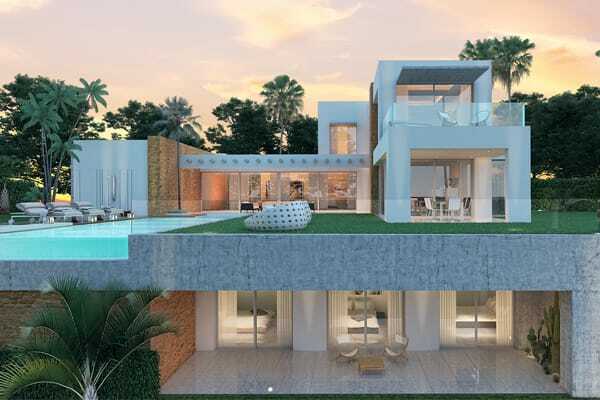 Up in the foothills of the majestic Sierra Bermeja mountain range a villa of exquisite taste, proportion and finishing is taking shape, occupying one of the very best locations in the prized millionaire’s retreat of La Zagaleta. 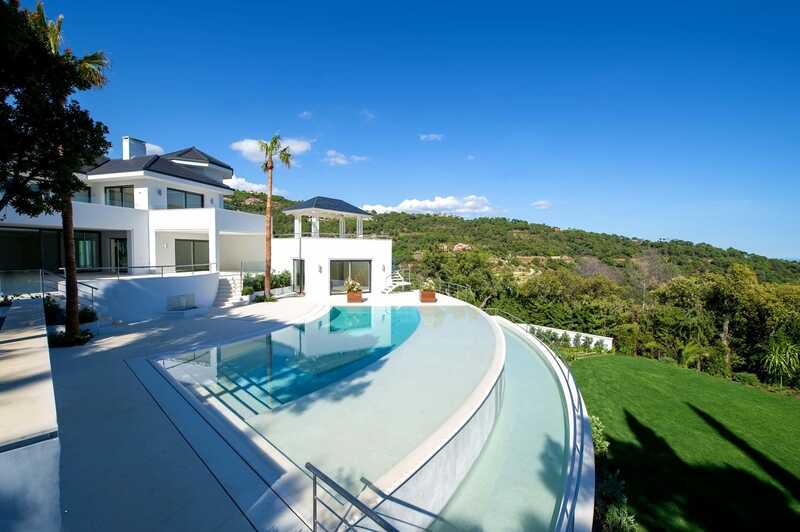 Above all, this singular modern home is the product of a design concept that brings together some of the finest talents in Marbella. 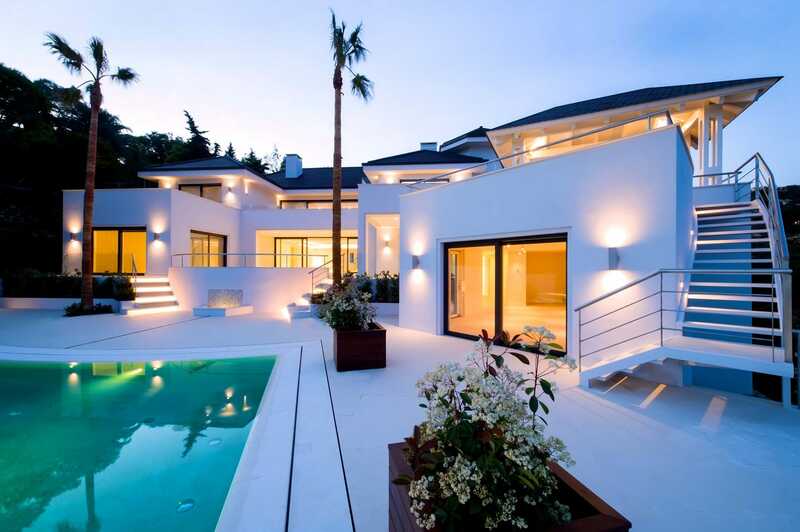 A team made up of outstanding proffesionals in their fields – construction, home technology, décor, landscaping and architecture – has had the opportunity of starting from a blan canvas in a prime location and transforming the original home into a new statment of elegance and refinement, with all the benefits of an estblished position. Accordin to architect Carlos lamas whose role it was to develop the design concept of Villa Fortuna, the aim was not to create an “avant-garde home that looks fatastic in magazines but would be impractical and unpleasent to live in”. A true modern design reference is one that looks amazing and sets new standars but also functionson a personal level. To that end, a team of highly experienced professionals, all passionate about their work, gathered to contribute their respetive skill sets to the project. 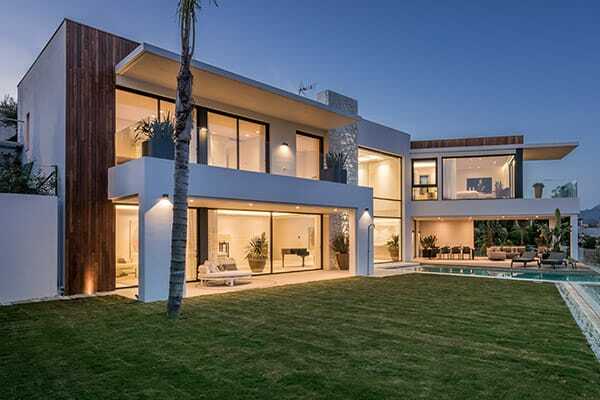 It’s a rare feat even in ultra-exclusive La Zagaleta, and one not normally available to new-built properties, no matter how large and impressive they are. With all the best locations long since gone, most of the latter find themselves in newer, less ideal settings. 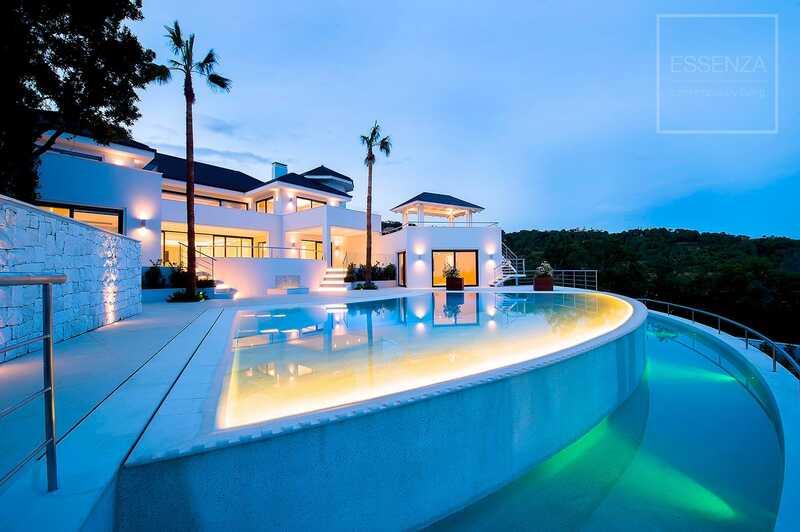 You might say its the compromise of building a modern home entirely to your own desires, but what gives this elegant modern villa an edge is the fact that it does exactly that whilst occupying one of the choicest spots. From its prominent hillside position, Villa Fortuna commands inspiring views of a broad swathe of coastline all the way back to the green hills amongst which it is so privately set.